Headache Relief Grand Rapids MN | Davis Chiropractic Health & Wellness, P.A. Headaches are one of the body’s first notifications that something is not right. 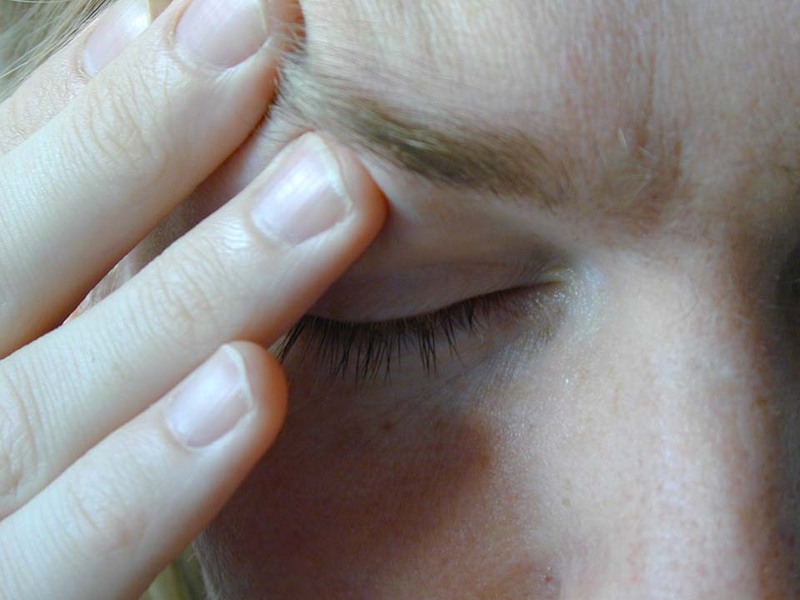 Many Americans suffer needlessly from headaches, masking the symptoms with medication. This has a soft spot with Dr. Davis, he suffered with chronic headaches as a child and young adult. Headaches are a universal indicator of being unwell, and can be caused by nearly anything that is amiss in the body. Stress, illness, poor posture, injury, tensed muscles, dehydration, etc. can all contribute to head ache pain. After an initial subluxation station scan, full examination and x-rays, if needed, we will be able to analyze the physical stress points contributing to your headache. From there, we will be able to determine whether gentle adjustments or a myofascial release will best relieve your symptoms. Contact Dr. Davis today for headache pain relief, and get back to a life without pain.